The college management is in good hands and it knows it faults where it lacks and hope they will work toward it i.e. Gym timing at college. 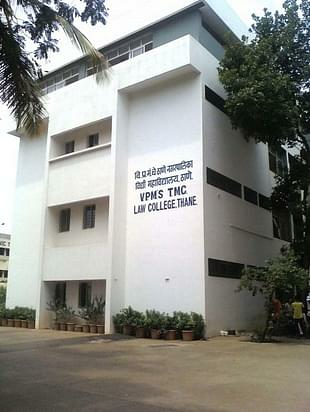 Vidya Prasarak Mandal TMC Law College came into existence in the year 1972. Earlier it was affiliated with the Pune University but later on it gained affiliation with the Mumbai University. With the setting up of this college, law education became accessible for the people residing in and around Thane. Till 1999, no grant from the government was enjoyed by the college but in 1999 as per the Supreme Court regulations, financial aid was provided to the college. In the last three decades of its existence, the college has prepared several thousand professional lawyers who have gained immense success in the field of law. Many of them have been occupying good positions in this field. The value based education imparted to the students is also helping them to become good citizens and serve the society with their knowledge. 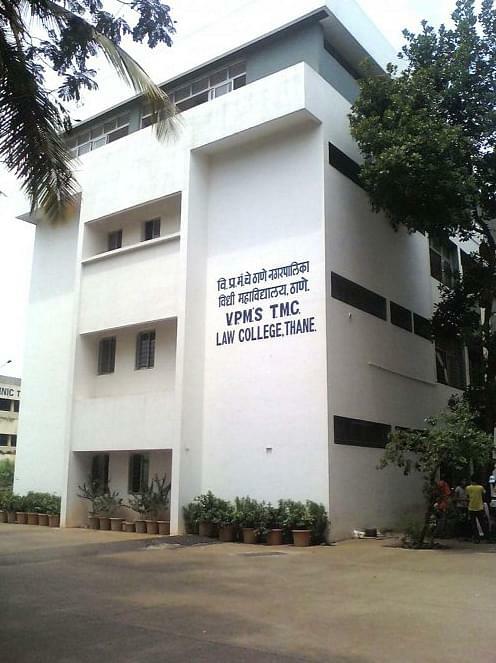 Why to join Vidya Prasarak Mandal TMC Law College? There is a Moot Court on the campus where various Moot Court competitions are held for the students to hone their advocacy skills. The activities are coordinated by an experienced faculty. This Moot Court helps the students to understand the way courts and the legal system works. Vidya Prasarak Mandal TMC Law College grants the state government funds for the minority section of girl students. This is a women empowerment trust and they encourage girl students to excel in legal studies by their contribution of gold and silver medals in the names of various eminent people’s memorial. They do serve the economically weaker section of the poor girl students by funds for their educational purpose. Hi Sanika, kindly visit the official website of the college or contact on 022-25364194 for most suitable guidelines. Hi Sir/Mam, If I want admission in this college and my Mh-Cet marks are not up to the cut off marks then will I get admission here kindly please reply. Thank you! Hi Bisma, You may contact 022-25364194 to get information regarding admission. Which llb entrance exam is to be given for the admission of llb? I have cleared CET for LLB 2017 3 years course and I have been alotted seat in this college. Need to talk regarding further process of admission. Please send me correct contact details to speak with timing. 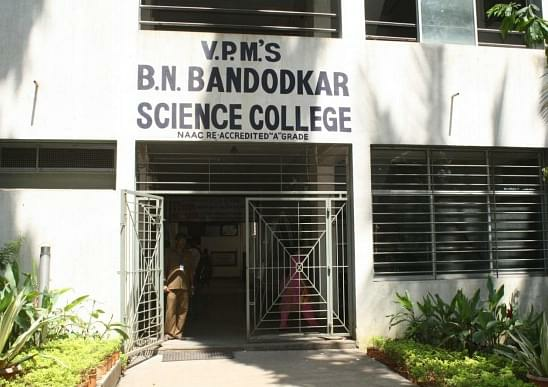 Hi Hemant, The contact number of this college is 022-25364194. Hi Prachi, This college does not provide the LLM program.